Serge Severe is back in the lab making music, after a sabbatical of sorts. It’s a pleasure for all of us to see him back in the studio, doing his thing, and creating an album of this caliber. The skills and talent that made him a staple on this site for years are still evident and shine greatly on his latest release, appropriately entitled, The MC. This song is sharp. It’s got everything you need in a hip hop cut for 2017. The bars from Al-One, Illmac, and Theory Hazit are all primo quality. And the beat from Rey Holliday is pretty special in it’s own right. It’s got some soul, funk, and boom bap wrapped inside. Al-One’s, Sharptongue, drops next week, and I am pretty sure it’s going to be special. Stay tuned. Cas Metah dropped his latest album, Second Wind, a couple of weeks ago, and it’s about time we showed some love. The track, Forget About It, is remixed by Metah’s compadre Theory Hazit, and the sound embodies that of the entire album. Metah is putting all the naysayers on notice when folks might say that he’s too old to be doing his thing. Hip Hop is the Fountain Of Youth and he’s going to continue drinking until the water runs out! When was the last time that you positively impacted by an album? Never? Months? Years? 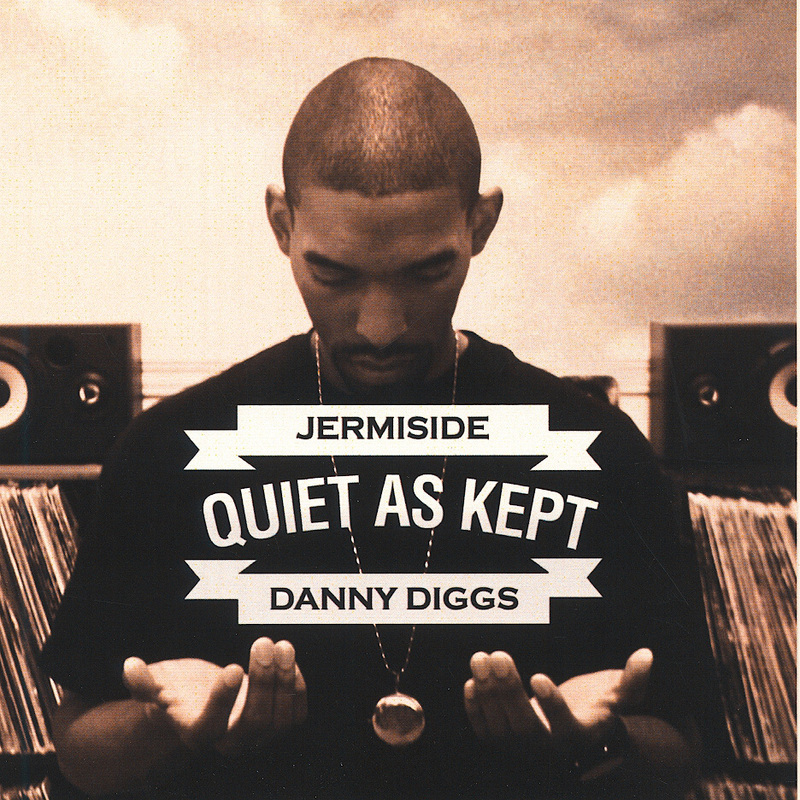 Well, I felt pretty damn good after I finished the first few listens of Jermiside and Danny Diggs’ new album, Quiet As Kept. Jermiside litters the album with introspection, insight, personality, and positivity. He blends a dose of real world pragmatism with an optimistic nature, while Danny Diggs keeps the music very organic and in more than one case…therapeutic. By now, everyone should know that I feel the music from the Sandpeople. And while my favorite album from the collective is Goldini Bagwell’s, Chainsmoke, my favorite member is OnlyOne. I am impressed by the way he puts together his rhymes and controls the pace of each track. He never seems rushed, no matter the tempo of the song. He always sounds comfortable rocking the mic. It’s never complex, but rather unique. I had already known about 2/3 of the emcees on this posse cut. They all killed it. Serge Severe, Theory Hazit, Luck One, and Braille I am very familiar with. I own projects from each of these emcees. Outt of the other emcees, only one really had me wanting to check more of his material. That’s Jon Belz. I liked his flow. Best verse has to go to Braille… It also bears mentioning that Terminill’s beat was pretty standout.